After the first release of their 1st single ‘ Early Morning’ from their come back album early this month, the boys are feeling pretty confident with their second single ‘Baby you are’. 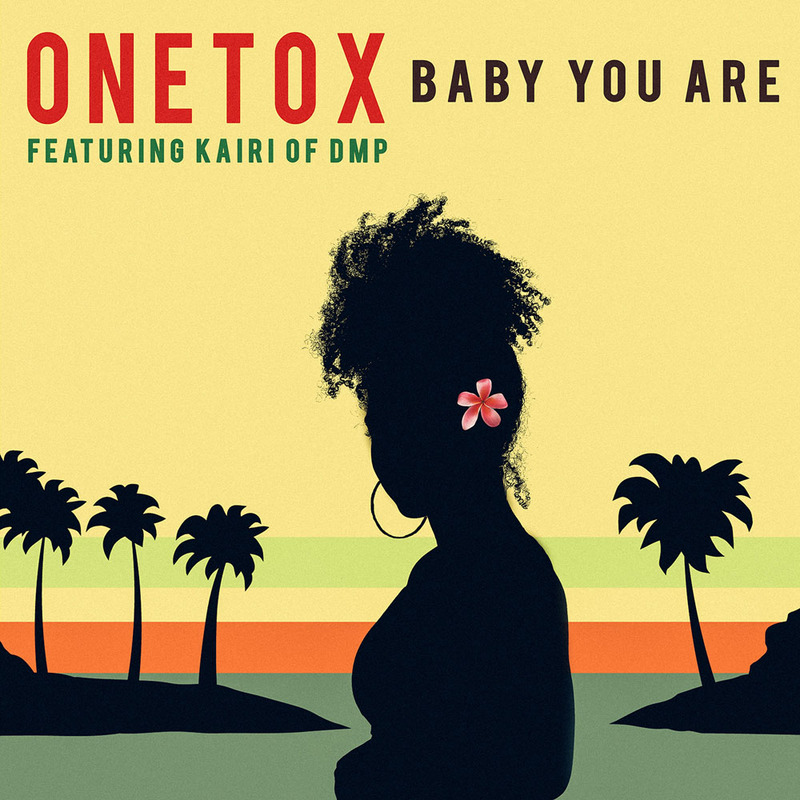 With so many fans who have grown to love the Onetox Iconic sound, over the years, the boys feel it is rather fitting for their next single ‘Baby You Are’ to give their loyal fans a familiar sound to enjoy. ‘Baby you are’ is a reggae love ballard, saturated with sweet harmonies that kicks into an upbeat tempo with a raga by Evin Rush of DMP, giving this song, a cheerful mood to get you singing and moving along too. The song officially releases worldwide on Friday 30th November 2018 and is now available in all digital music stores.